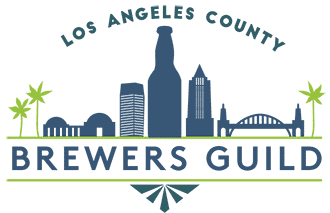 Los Angeles Ale Works was a dream project founded in 2010 by Kristofor “Kip” Barnes. 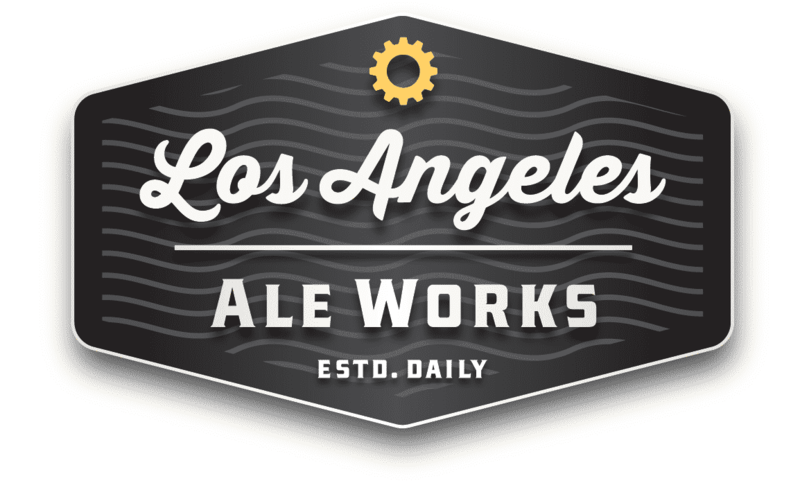 In 2013, Los Angeles Ale Works launched its first beers into the marketplace following a successful Kickstarter fundraiser.  Working with Ohana Brewing Co, Los Angeles Ale Works tenant-brewed proof of concept beers to gather valuable feedback from customers. In 2015 Barnes teamed up with Andrew Fowler and Jeff Szafarski to strengthen the business side of the organization. The team successfully raised capital, secured a new home in Hawthorne, California, and prepared for its brick and mortar grand opening at the end of 2016.